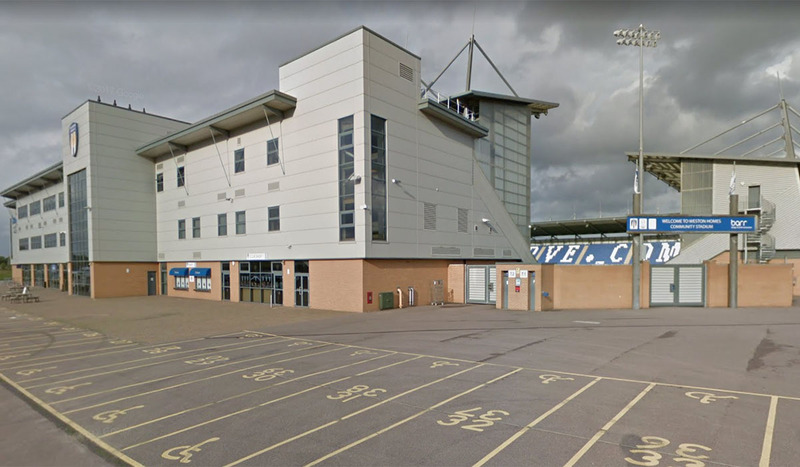 Geo-Environmental undertook an investigation, on behalf of Ardent Consulting Engineers for the proposed football training ground for Colchester United Football Club. The site extended over a large undeveloped parcel of land on the edge of Tiptree in Essex and had formerly been used for agriculture. The scope of works comprised an intrusive investigation to assess the feasibility of the project in terms of soakage potential for storm water disposal and assess the risk of contamination in the near surface soils. At the time of the investigation, the site had open access and was popular with local dog walkers, appropriate safety precautions were taken. Geo-Environmental worked closely with the Client to provide detailed assessment of ground infiltration rates with respect to soakaway design. The geology of the site varied both laterally and vertically and Geo-Environmental were able to provide specific expertise in relation to local geological hazards, their identification and implications for development. The emergence of unforeseen ground conditions should be a concern during any construction project. Research has shown that unforeseen ground conditions cause delay on almost half of all construction projects. Given the variable ground conditions, appropriately scoping the investigation was key to mitigate future risks and Geo-Environmental achieved this successfully. Geo-Environmental worked closely with Ardent Consulting Engineers to deliver a professional, tailored and bespoke investigation to meet the client’s specific requirements on this project. Geo-Environmental was able to present the assessment and a range of comprehensive recommendations in a clear and concise manner.